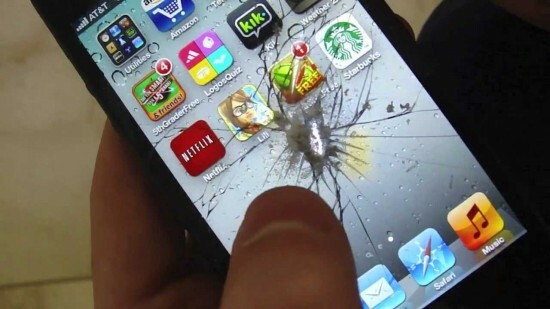 A single text message type on your iPhone and it can cause completely freeze and crash. The user of the YouTube claims that they have discovered the glitch in Apple iOS that it can exploit to freeze the smart phone, iPhone. The user has uploaded a video on this channel in which it was shown that iPhone can be crashed by sending the text message, which is ‘rainbow flag emoji. 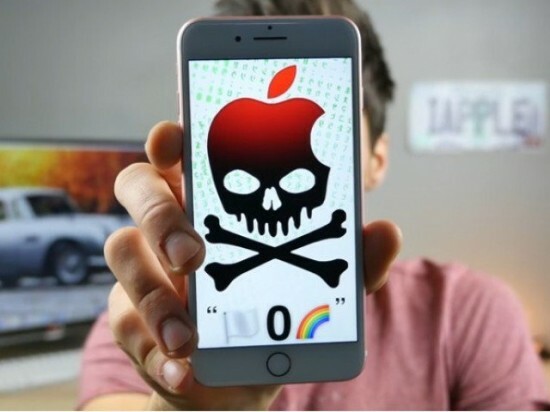 The trick can be tried by sending the text message in an effort to exploit the bug in iOS and the smart phone fails to recognize the three layer rainbow emoji and it can cause the device to freeze. This method is also applied to the device by sending the message and why the users cannot copy paste the text simply and send it to other people. He made a video of the two methods and they can be used to send the menace of the text message. The first message needs the computer to upload the text into the Note through iCloud and it can be sent through the text message to the iPhone if you want to freeze their phone. But this method has some limitations or it only works on the devices, which run on iOS 10.1.1 or lower. The second method is used to large number of emojis to the device and it is delivered with the use of contact detachment. It is very easy to the first one and works on the devices running on iOS 10 and more. It is interesting to contact detachment and it can be sent with the use of Android device. When the text message is sent, it can cause the device of the victim to become completely unresponsive and it will function properly after the master reset in initiated. 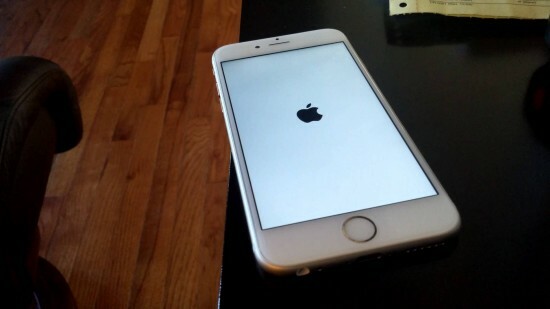 The smart phone operating software of Apple has suffered many times from this glitch and this is the similar bug, which was highlighted by another site that could freeze the iPhone by sending the short video of three second. It is expected that Apple will release the patch for glitch through Cupertino giant and it is not released an official statement about the matter.